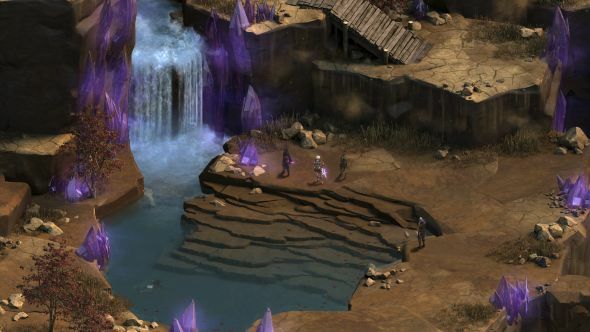 Obsidian’s Tyranny is destined to be remembered as one of the boldest RPGs of the decade – not that anything so rote as destiny would figure into a world ruled over by an all-powerful but unseen genderless communist. It also felt uniquely timely, releasing as it did right on top of the election of a US president many believed had the potential to become a tyrant. 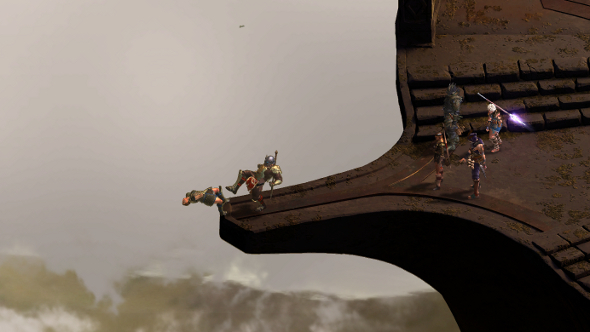 Related: the best RPGs on PC. But even the combination of those factors couldn’t translate into mad sales. 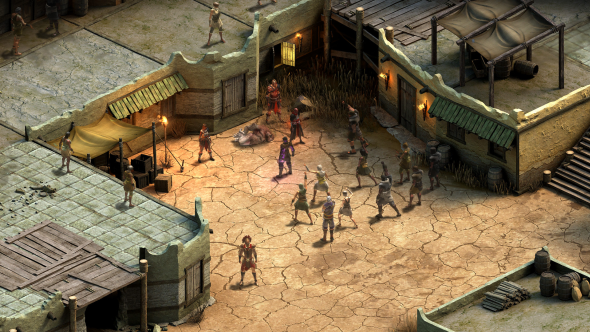 Speaking at Paradox Con in Stockholm this weekend, the company’s top figures voiced disappointment over what they know was a brave and brilliant follow-up to Pillars of Eternity. “Tyranny did ok,” says Paradox CEO Fred Wester. 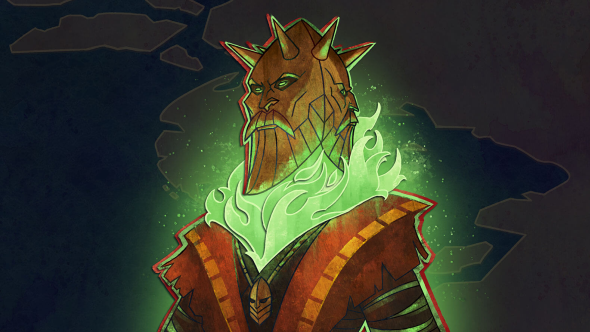 In fact, Tyranny’s performance at release came in just under the Swedish publisher’s expectations. Next question, then: why didn’t Tyranny meet expectations? Wester points to a tough launch window in November – a month in which other great games, including Ubisoft’s Watch Dogs 2, struggled to punch through the pre-Christmas noise. 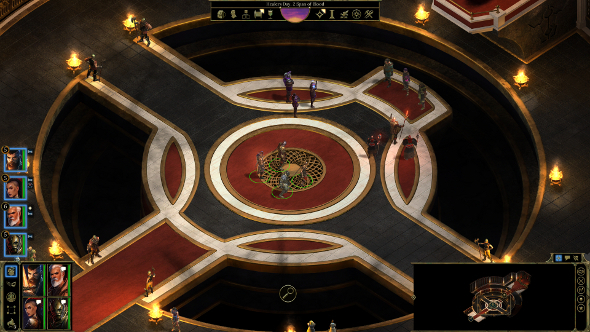 Jorjani thinks Tyranny’s timing issue goes much broader, arguing that the appetite for ‘90s style RPGs has already been somewhat sated through crowdfunding. Jorjani draws a parallel to revivalist point-and-click adventure games and the initial warmth for a fondly remembered genre. At home – although perhaps he’s exaggerating for emphasis – Jorjani plays with Netflix on one screen, a stream on another, and his phone in his hand. Wester shoulders the responsibility for Tyranny’s marketing, which ran with the slogan: ‘Sometimes, evil wins.’ It was an approach that wisely brought Tyranny’s twist on RPG morality to the fore – but didn’t touch so much on its singular world and cast. It’s another occasion where CEO and business developer speak practically in unison. Jorjani does volunteer, however, that the two companies have had their “fair share of headbutting” over the course of their working relationship. It sounds as if Stockholm and California came together with a certain amount of chafing. It’s important, too, to point out that Paradox aren’t in a position to publish everything Obsidian work on. Though the publisher’s profits increased 51% in the last year, they’re still small fry next to a Sega or Ubisoft. 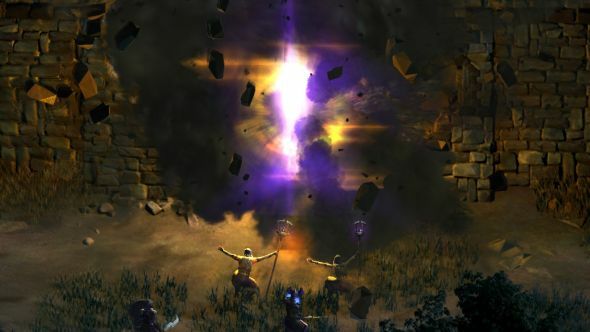 “We talk to Obsidian all the time, we love them, but while our projects are much bigger today than they were three to five years ago, they do a lot of big projects that are far outside of the reach that we do,” says Jorjani. “That’s also a factor: what will they work on? What do we want to work on? Finding a good fit. 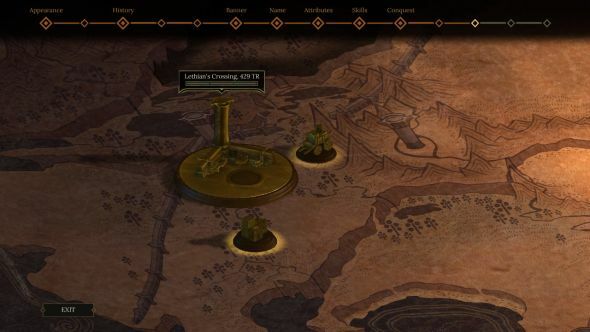 Though Tyranny’s underperformance leaves room for questions and theories, there’s no doubt that these two companies made an exceptional game together – one where their shared penchant for replayability was able to meet in an astonishingly reactive RPG. “In that respect we’re quite happy,” says Jorjani. “It is a largely underappreciated gem. I think we see that also on the stats side of things. A lot of people have wishlisted the game, are very interested in it, but they know that they’re not quite done with Pillars yet. Jorjani does tease that Tyranny is structured in a modular fashion that makes it ideal for expansion.